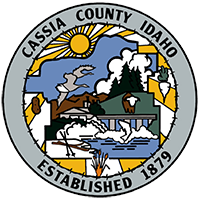 Welcome to the Cassia County Assessor's Page. This is Assessor's News Area. This area will have announcements and upcoming deadlines.